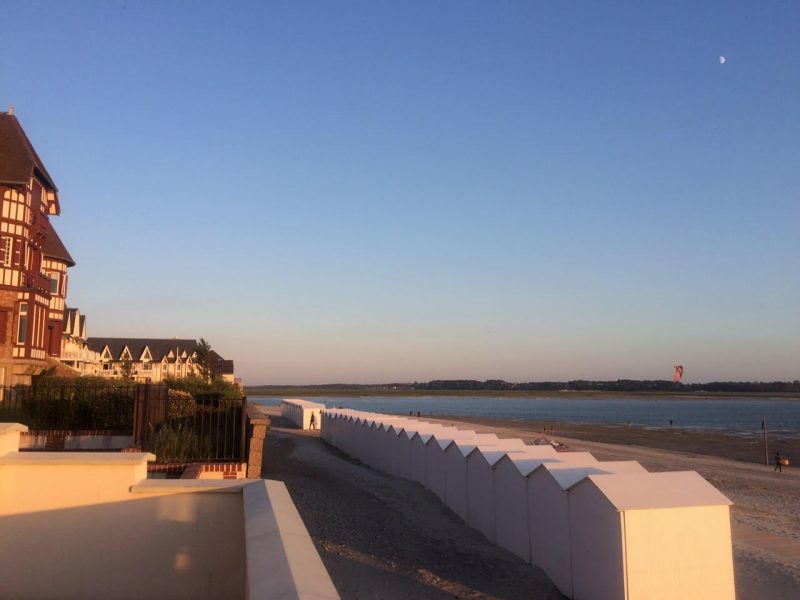 The beautiful Somme Bay by l'Occident, holiday rental house. …. Under the attentive gaze of the seals that colonize the bay. The history of the Crotoy is very rich, and at every street corner is the murmur of a stone reminding us of the passage here, one day, of an illustrious writer, a poet, or Painter attracted by the magic of the lights of the Somme Bay. So let yourself be carried away by the light, the wind, unless it is already the tide of Crotoy …. Welcome to one of the most beautiful bays in the world, you will be able to savor food and traditions of the region and especially to discover the lost trails … they are numerous and changing according to the wind and the tides. For your big races, the Marketplace, rue du 8 mai 1945, is open from Monday to Saturday from 8 am to 8 pm and Sunday morning until 1 pm. The butcher of Paris, closed on Wednesdays and Thursdays, meat unrivaled in the region and endless discussion, tempt his salted lamb, his slices of leg of lamb and his incomparable pate Picard. At Maryse, the fishmonger Lecoq, 15 rue Guy Dath – 03 22 27 82 88 open in season every morning, and off season Thursday the day, Saturday and Sunday morning. Freshness and good humor but be careful not a great choice, but the day’s fishing. The bakery of the town hall 32 rue de la porte du pont – 03 22 27 09 20, for special breads, natural cakes, muffins and jams, baguette, ice cream and chocolate. Discover the Crotoy market on Friday morning, well stocked and so alive, you can reach it from the house by the beach. Otherwise on Saturday morning the street market at the foot of its typical and lively belfry, you will discover a real hardware store in the shopping street …. Le Romillé, 53 rue de la porte du pont – 03 22 27 46 72, country-style country cuisine and so tasty. The Auberge de la Marine, 1 Florentine street – 03 22 27 92 44 refined and tasty, a delight, an address not to be missed. The trade winds, 21 rue florentin the son – 03 22 27 86 80, little choice but always fresh and delicate. At the sound of water at Tibo, it is gastronomically Japanese and very Zen you would think in a small village away from Kyoto. Great quality and change of scenery assured. To taste the Liège waffle, take patience, the tail can last because they are reputed, a home made since 1960, from the end of March to the All Saints Day, dike Jules Noiret in front of the rescue station. The horse-drawn carriage of Jackie, an equine coach, a child of the country, the adventure is at the end of the domain of Marquenterre. Unforgettable think about bringing sunscreen, swimwear, hats, waxes and boots …. 06 80 16 91 64. Fishing: hulls, salicornes pass stone, ears of pigs, shrimps gray, serve at discretion, the bay is yours! The train that runs through the bay for an hour, an afternoon or a dinner … Bicycle tour: well marked out paths, the region is very equipped for this activity. Crotoy tennis club, rue des roulettes. The Saturday office at 6.30 pm to discover the church of saint pierre and its ex voto. 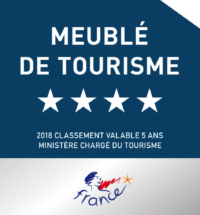 All information is waiting for you at the tourist office, 1 rue Carnot from 10 am to 7 pm. Visit the old town of Saint Valéry and its Sunday morning market, the chapel of the sailors on the heights. In Faviere, the chapel of the Hamelet, a small marvel … Swimming monitored in season by rescuers at sea, to provide your children with bracelets made to their attention by the rescuers with their name and your telephone number. And for ladies, beauty stopover, your aesthetic space, 14 rue du Basse.